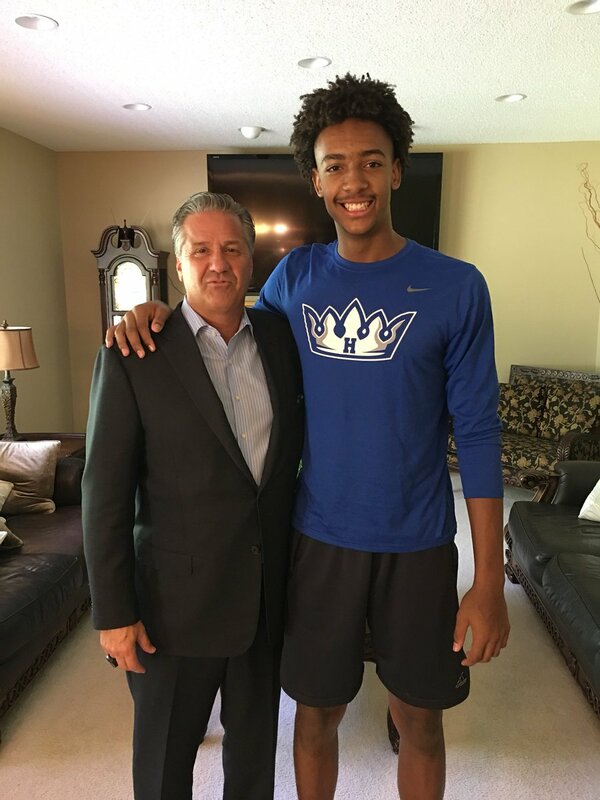 Zeke Nnaji, the 6-foot-11 power forward from Hopkins (MN) and D1 Minnesota, picked up an offer from Kentucky coach John Calipari on Sunday and is planning an unofficial visit to campus before the end of September, his father told ZAGSBLOG. 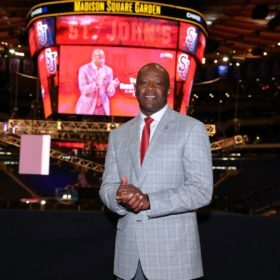 As for potential visits, an unofficial visit will likely take place in September, with an official in October. 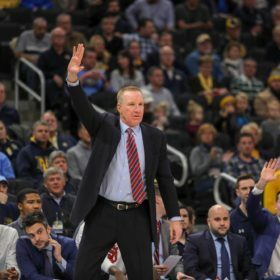 Kentucky could lose several frontcourt players to the NBA and is looking to replenish the front court. Nnaji, who averaged 14.5 points and 5.9 rebounds on the Adidas circuit, could fit in well. Kentucky obviously can point to guys like Boogie Cousins, Anthony Davis, Karl-Anthony Towns, Julius Randle and others in the NBA. “That’s the attraction, is the fact that they’ve been there, done that,” Apham said of Kentucky. 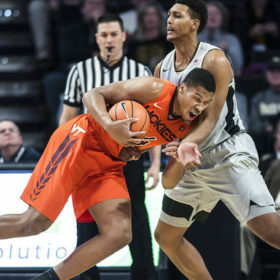 “They’ve been able to produce top-level, high-level big guys that can stretch the floor, post you up, take you off the dribble. They’ve done that. You can’t argue with the numbers, that’s the thing about their program. 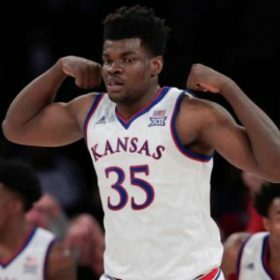 Meantime, Kansas coach Bill Self visited with Zeke Sunday for two and a half hours, while Georgetown’s Patrick Ewing was set to watch him Monday at an open gym before coming to the house for a home visit. 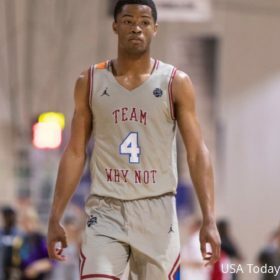 Purdue is expected Tuesday at open gym, with Baylor coming in Wednesday for a home visit and Minnesota expected Thursday for a home visit. Next week, UCLA, Arizona, Ohio State and Indiana are all expected. Zeke plans to set up his officials for October.